Reminiscent of the popular movie “Night at the Museum,” great movie speeches will transcend the screen and come to life from 8-9 p.m. Nov. 12 at the Ruth W. Towne Museum and Visitors Center. Students from select COMM 170 sections have organized an entertaining program schedule. Approximately 60 students are involved in the project sponsored by the Communication Club (NCASC) in honor of Communication Week at Truman. At any given point about half of the students will be in character. This will allow the other student performers to move around and observe student speeches as well. The museum is self-paced style and each student’s presentation is three to five minutes. Students will share brief insights about the characters, the rhetorical situation and will perform excerpts of the dialogue/speeches. Students are also invited to join the Communication Club. NCASC is committed to enriching the lives of undergraduate communication majors and minors by promoting the study and application of communication principles through educational and social functions. Additionally, any student interested in communication, regardless of major, year of study or grade point average, is welcome to join. Barry Poyner serves as the advisor to the organization, the only NCA student club in the state of Missouri. 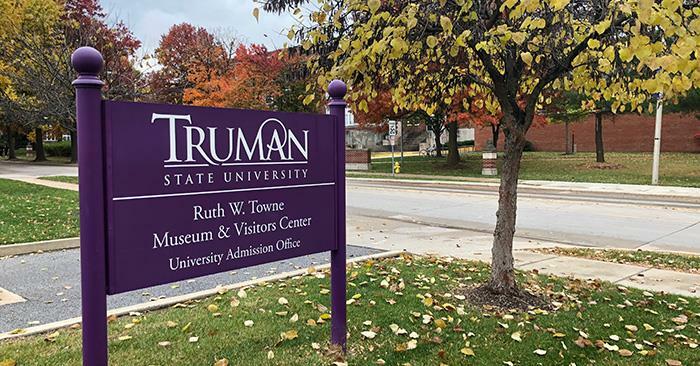 This is the ninth time such an event has been organized at Truman. In the past, historic speeches, drawn from the Top 100 Speeches of the 20th Century have been performed. Those attending can vote for the best portrayal based on dress, delivery of quotes and understanding of character, rhetorical situation and rhetorical splendor. The event is free and open to the public. For additional information, contact Poyner.